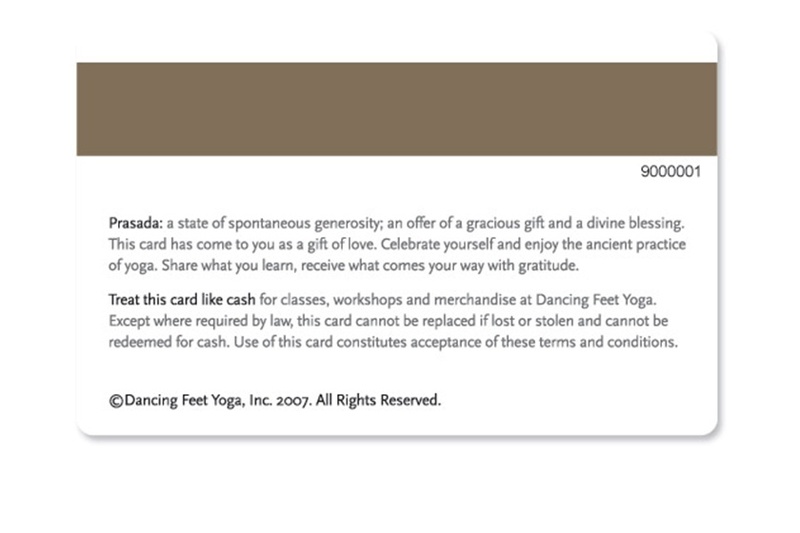 View our sample Terms and Conditions and find inspiration for your next gift card, loyalty card, or membership card project! 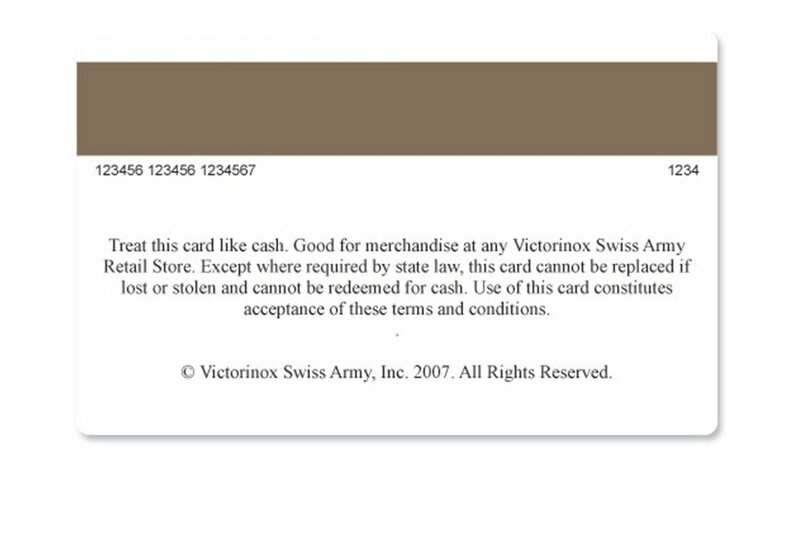 Check with your Local Laws or Ordinance as some States, Countries and Cities have regulations on what content needs to be present on Gift Cards. 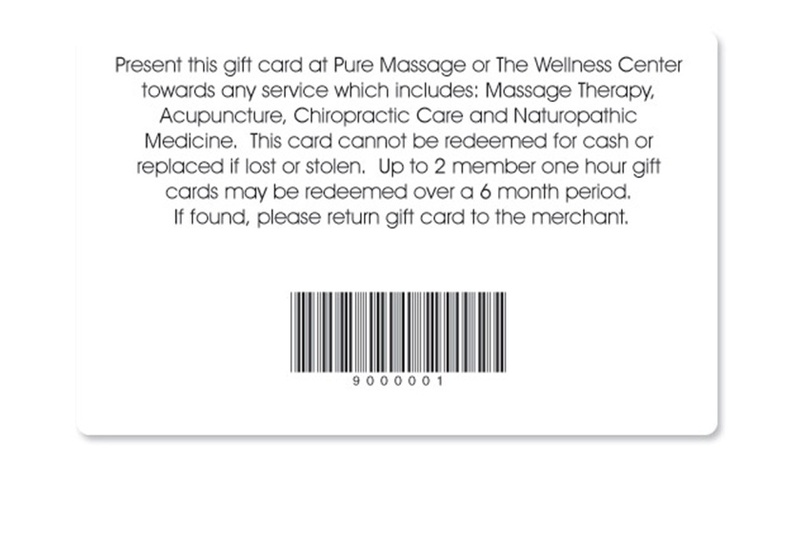 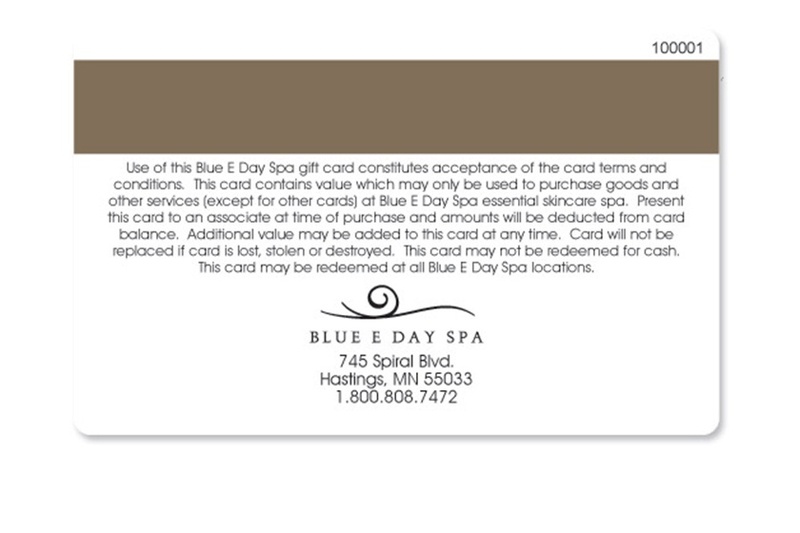 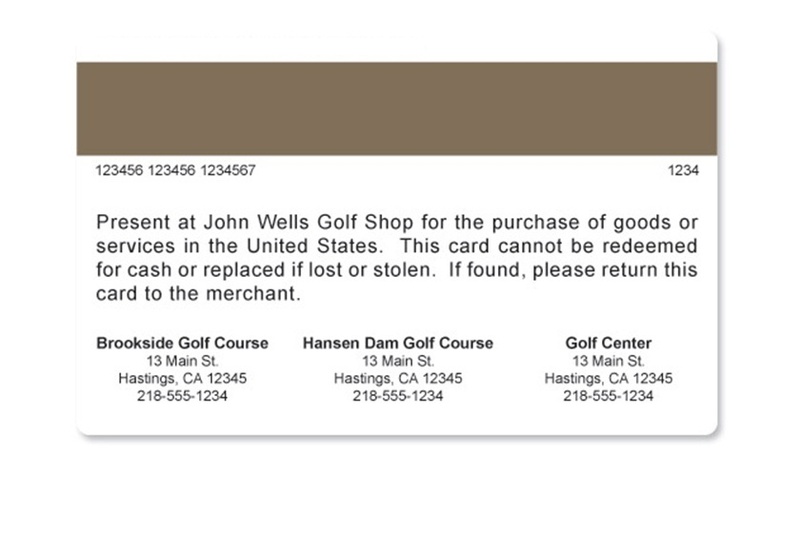 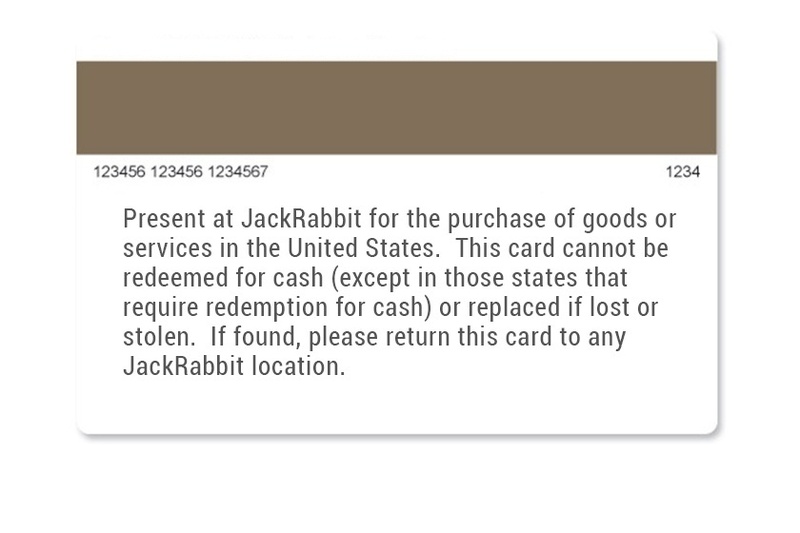 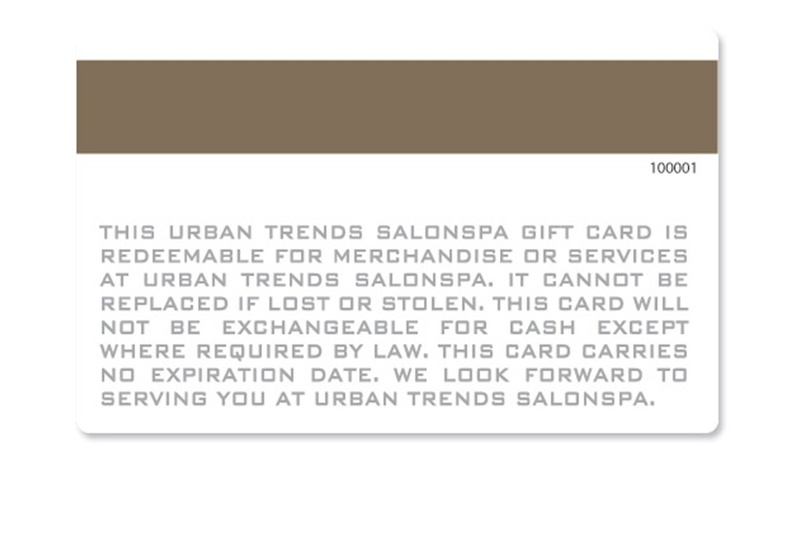 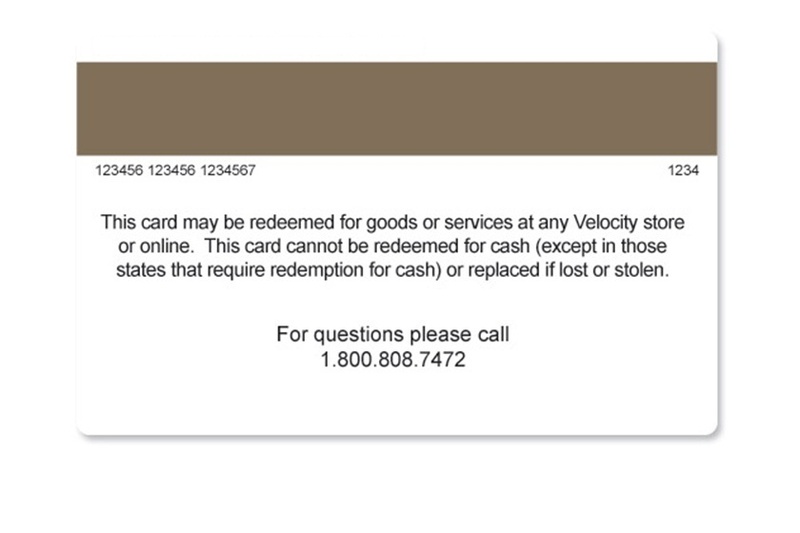 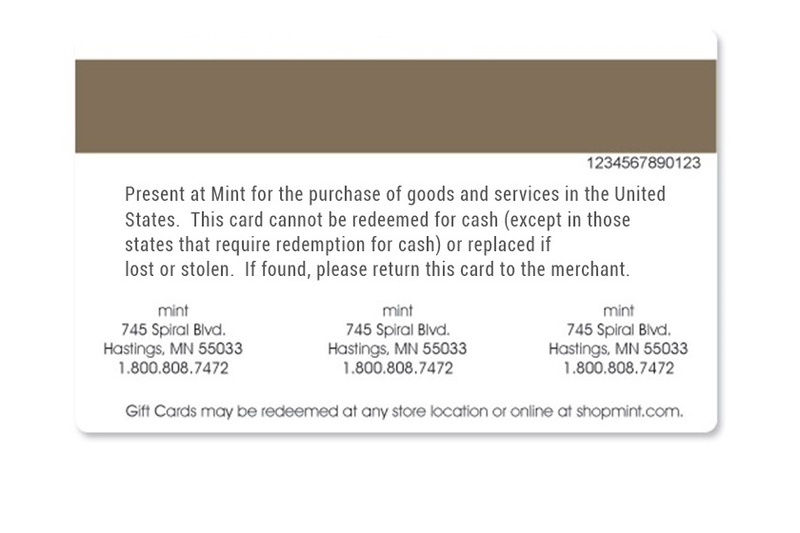 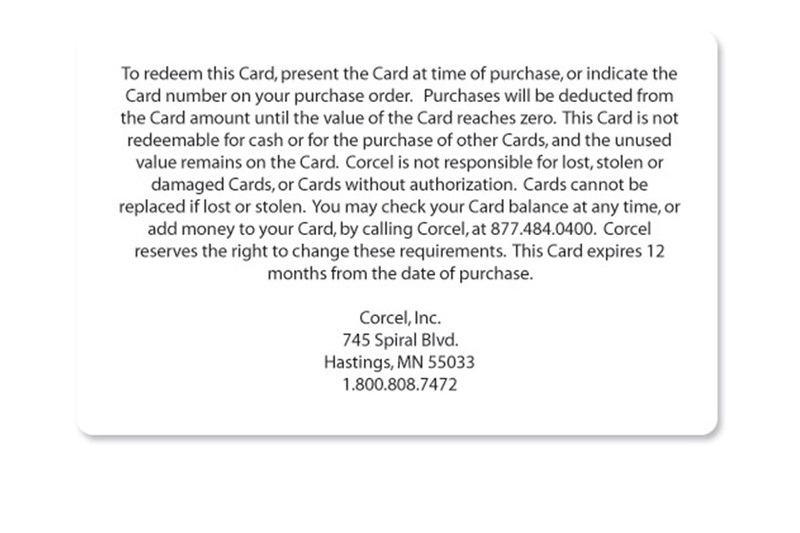 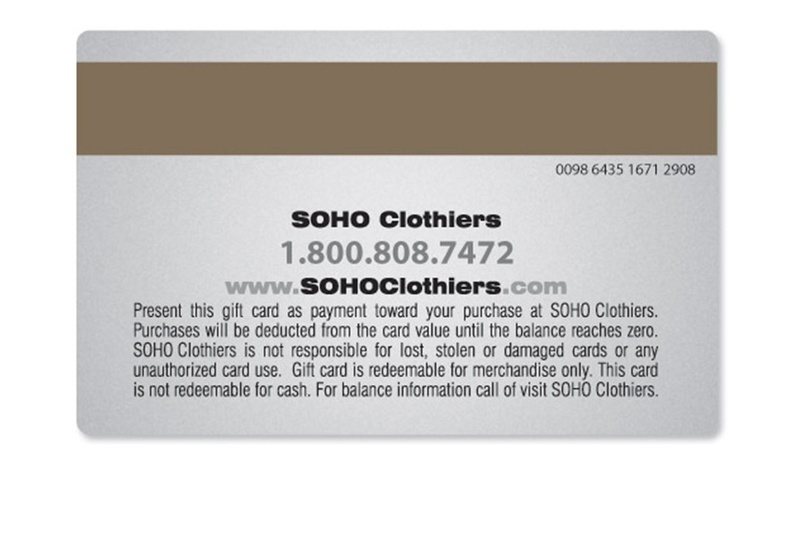 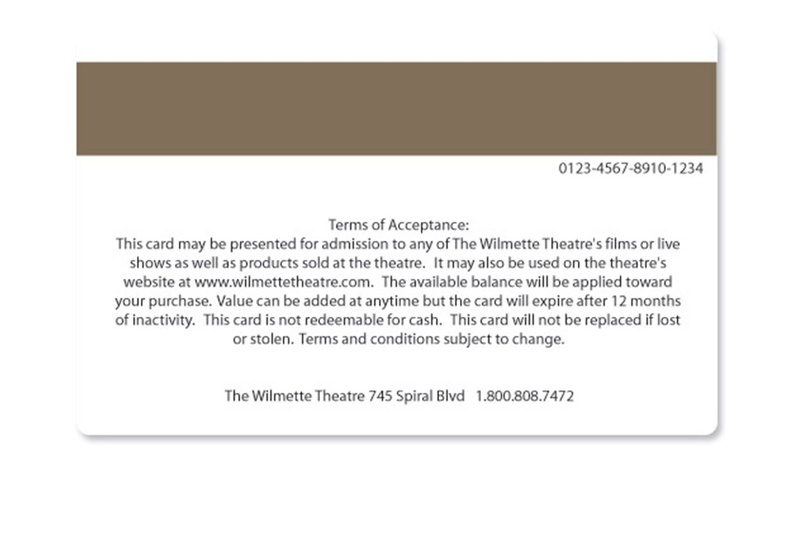 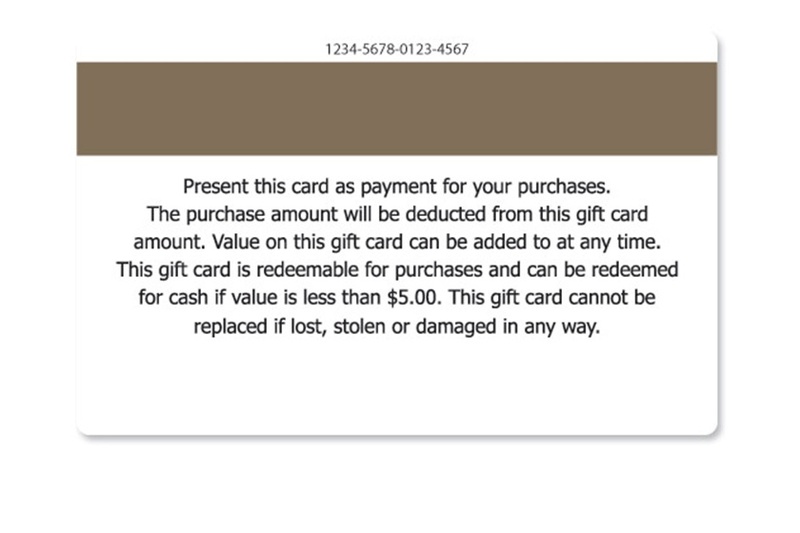 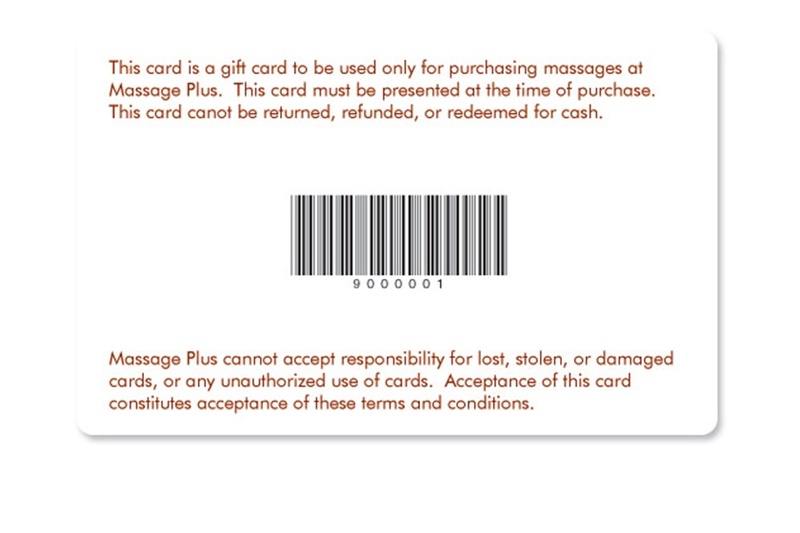 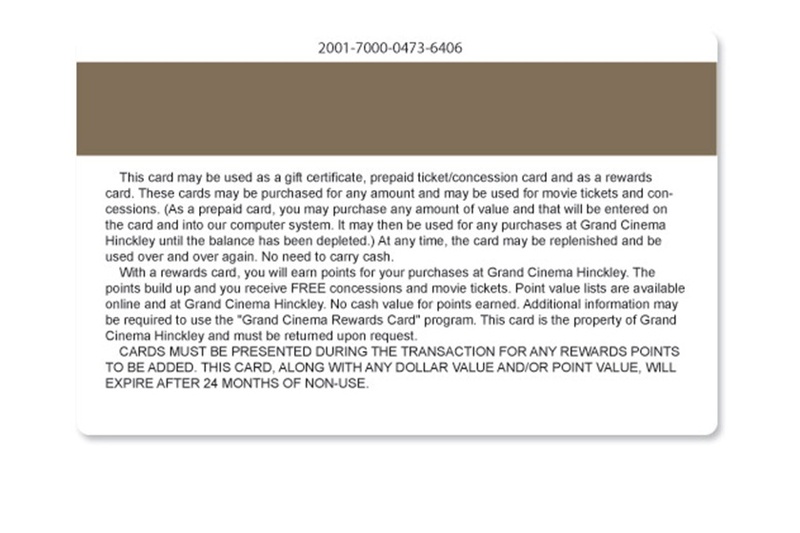 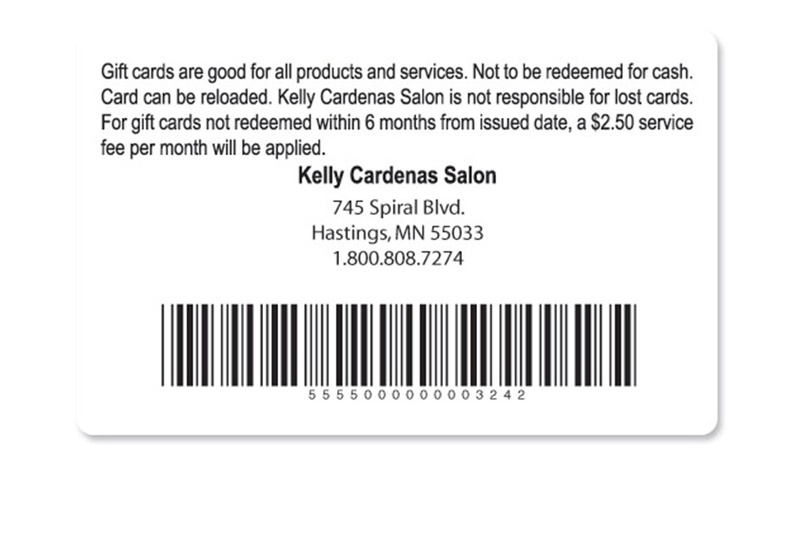 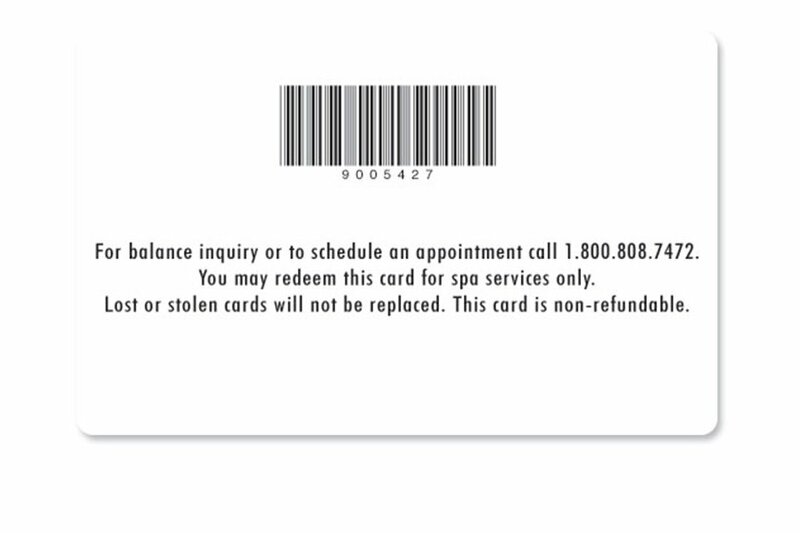 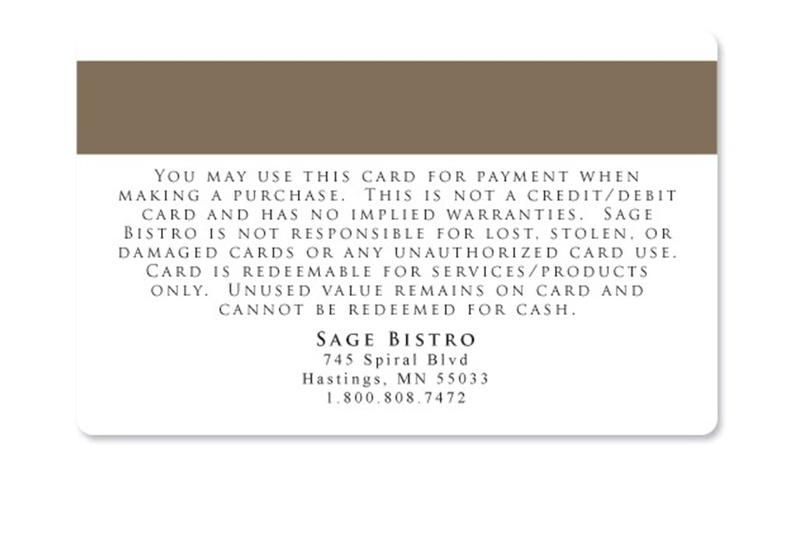 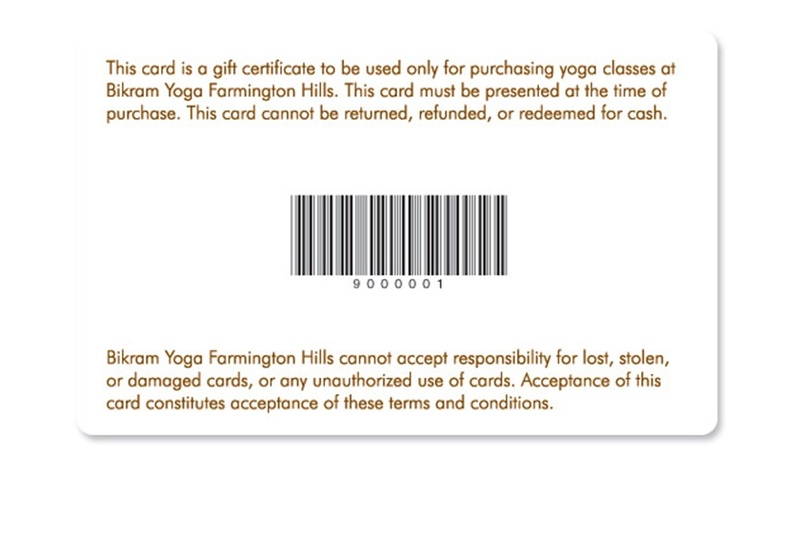 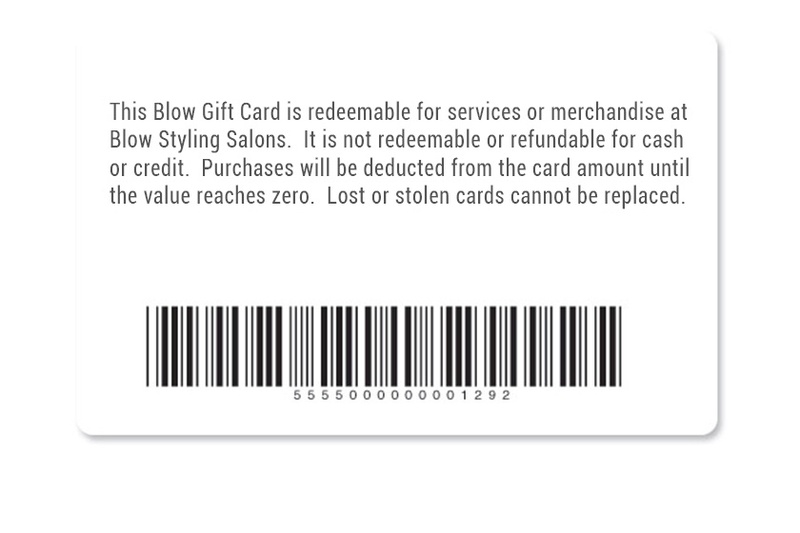 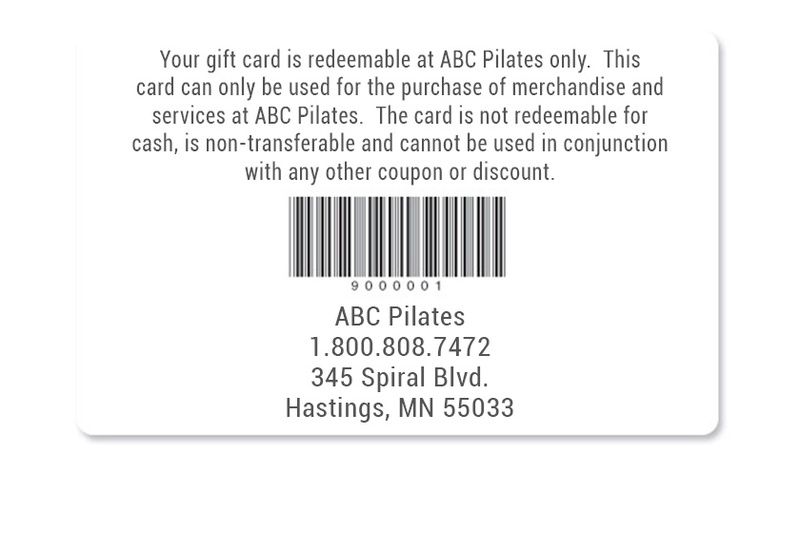 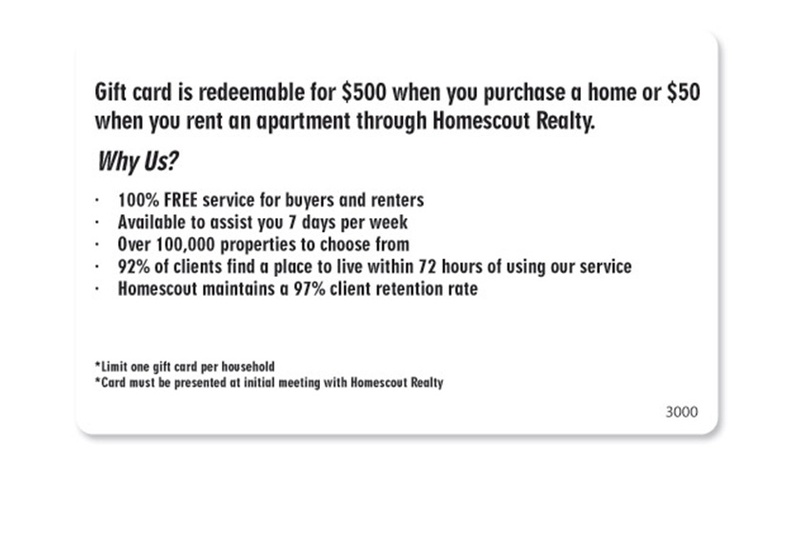 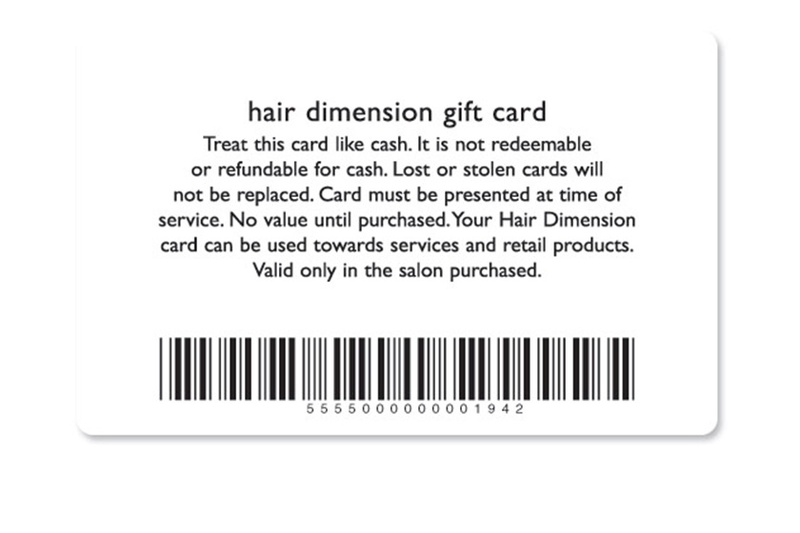 For more information on the type of content to put on your gift cards, check out our blog post.